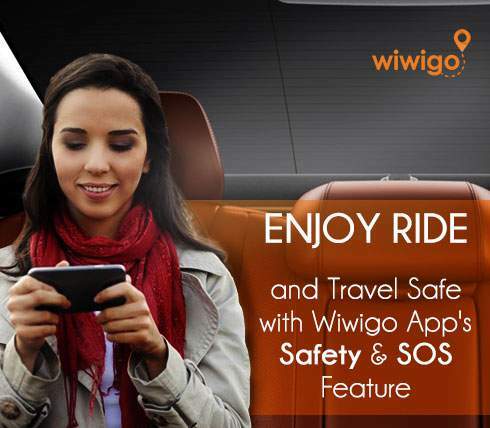 In a happening city like Pune, standard of living is a costly affair. 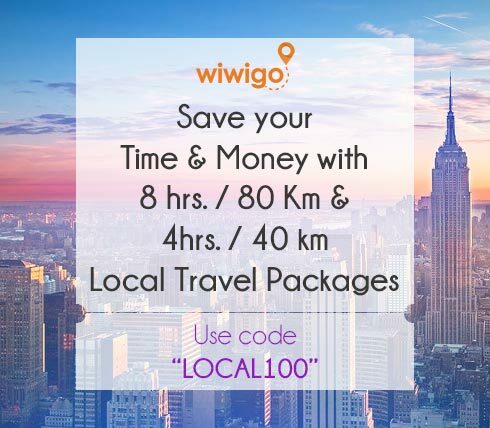 So, what about your travel plans? Do you push them for later? No, you shouldn’t. 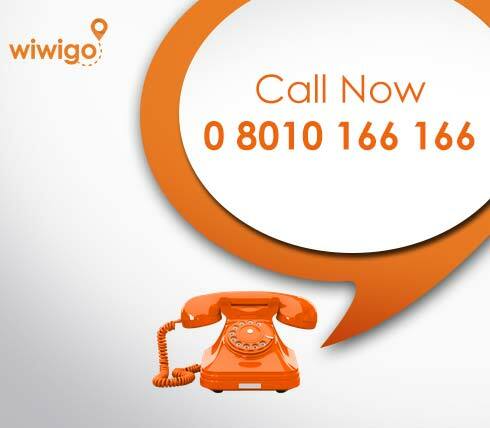 Its time to forget your budget woes and re plan your travel affairs with a fresh mind as Wiwigo comes to your rescue. 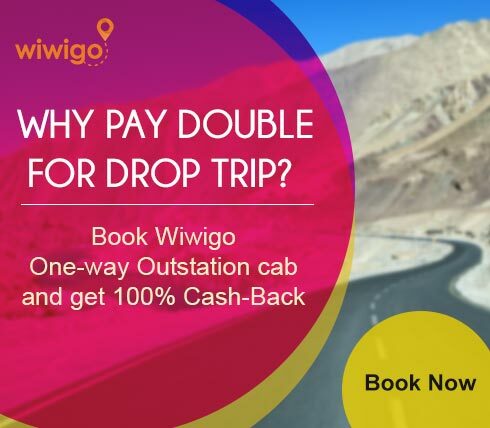 Cab services in Pune can be quite expensive with most players charging almost double fare when you wish to travel out of the city. 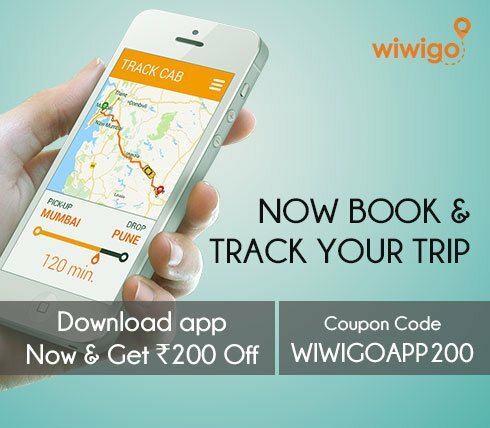 Wiwigo has launched inter city cab services in Pune and other cities at half the price than any other player in the market. 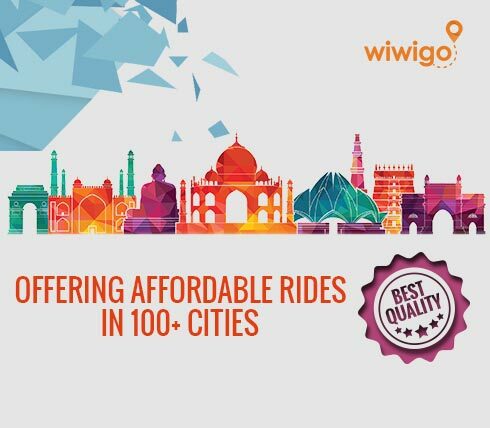 Be it from Pune to Goa or a visit to the country capital, you can roam anywhere in India without any compromise on luxury and budget. The question is how do we make that happen?